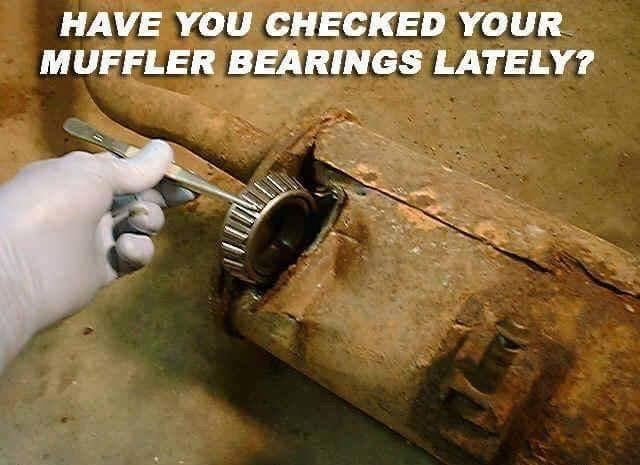 DO NOT TRY THESE ON YOUR MINI. 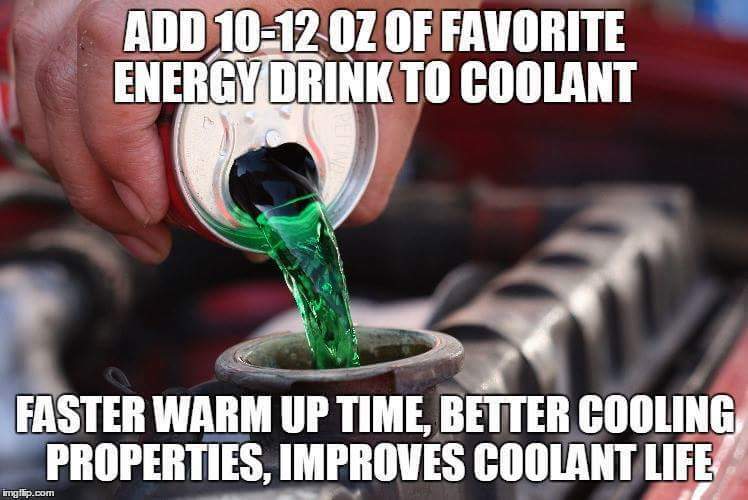 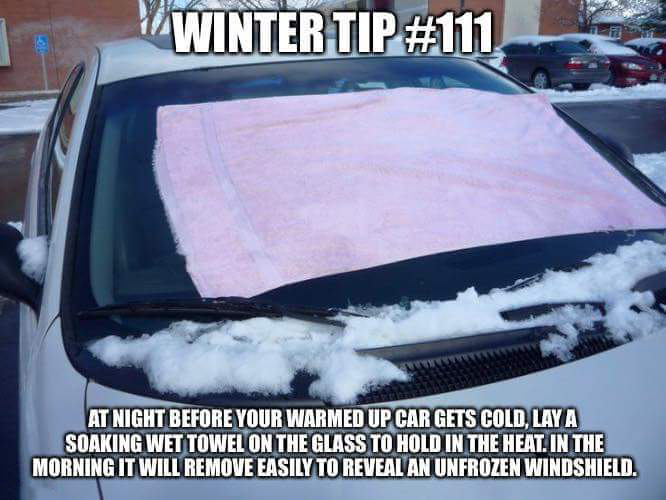 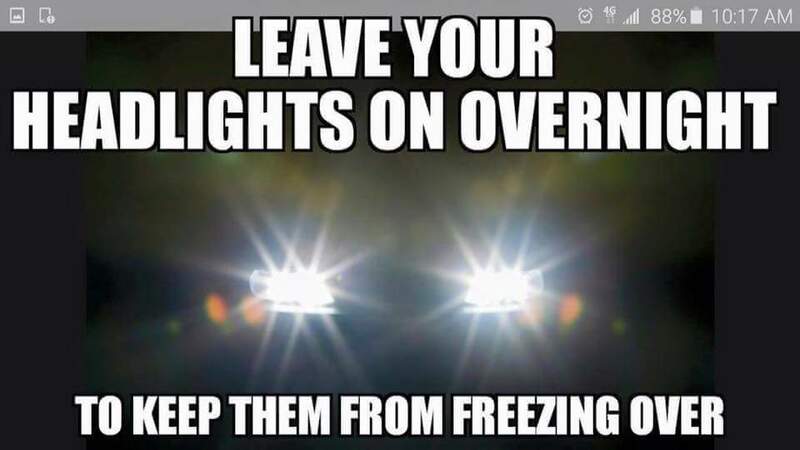 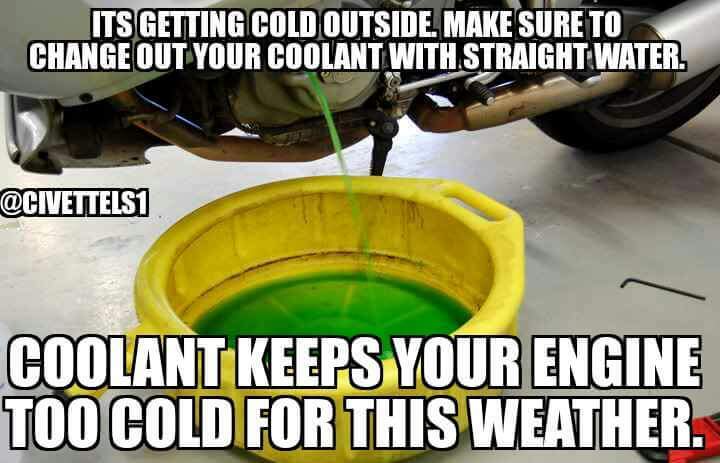 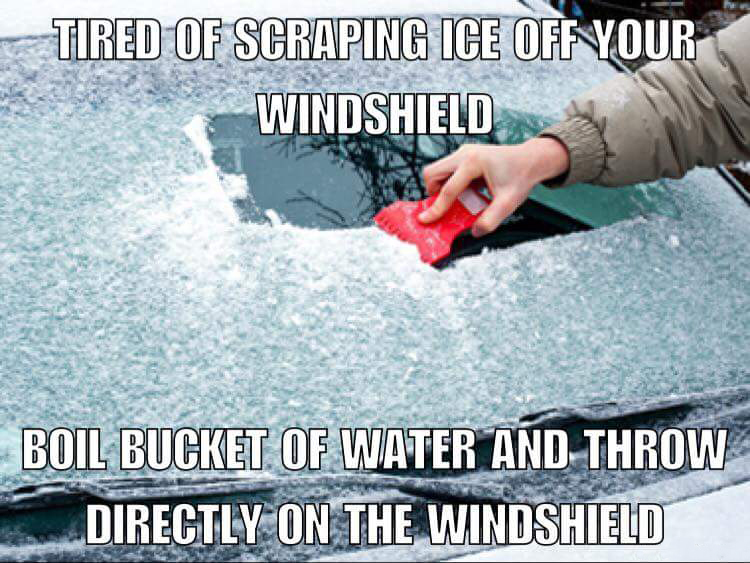 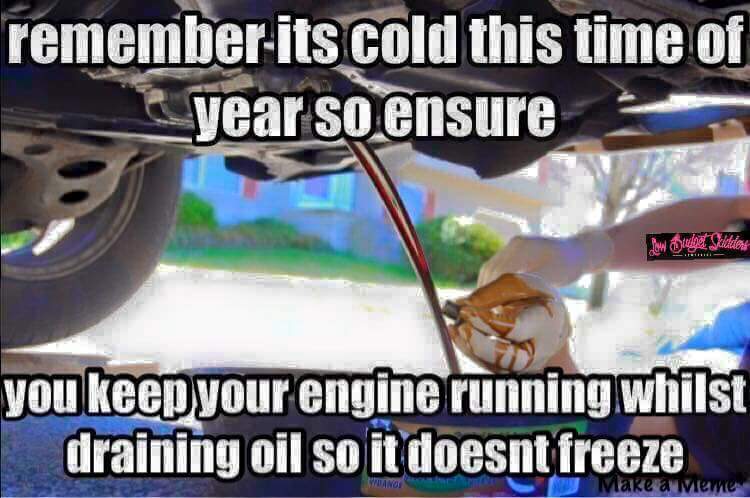 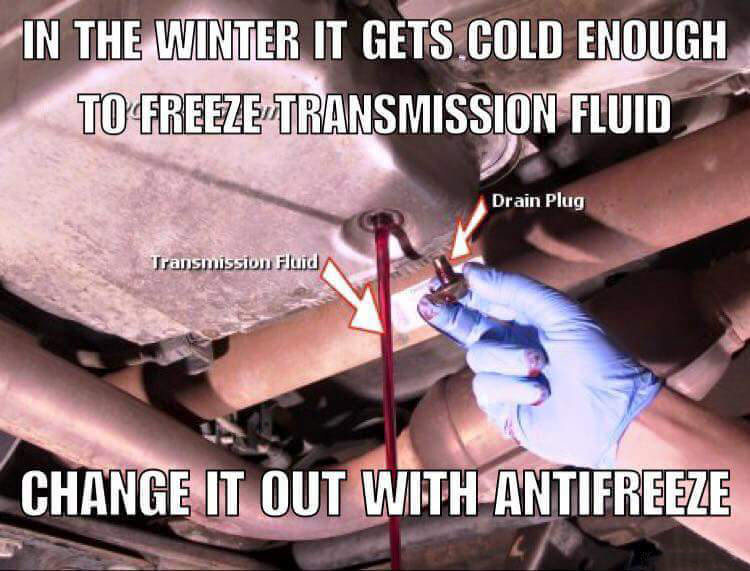 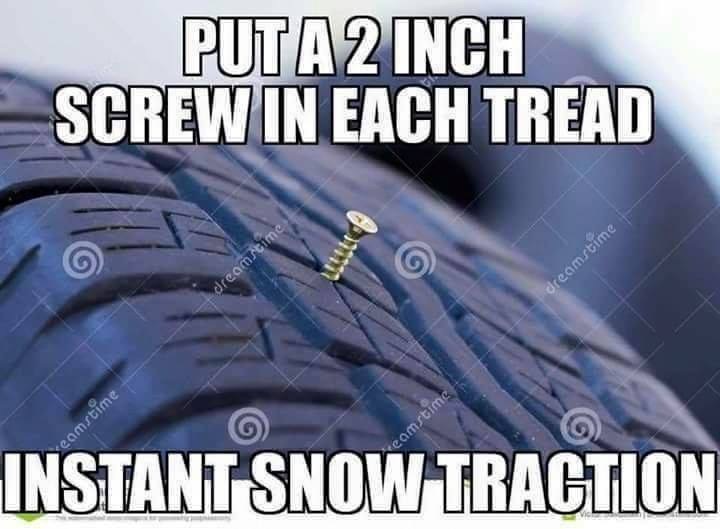 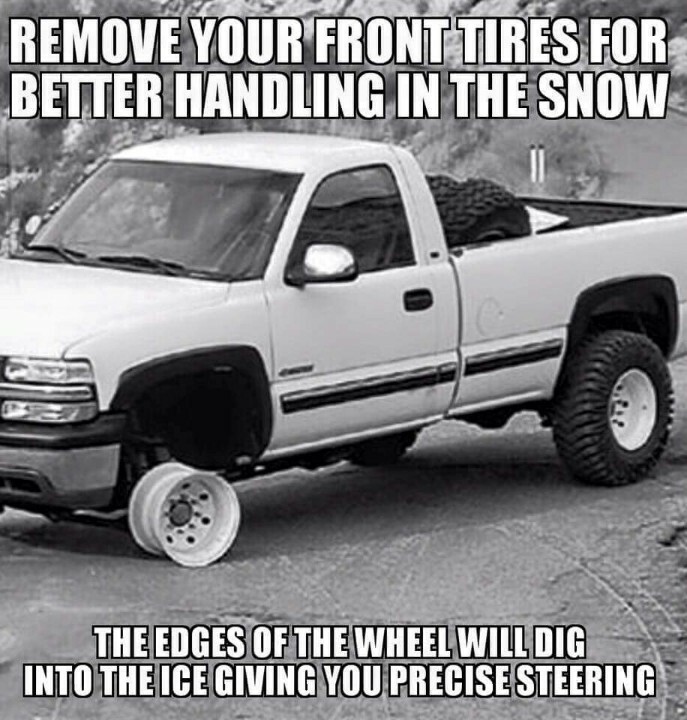 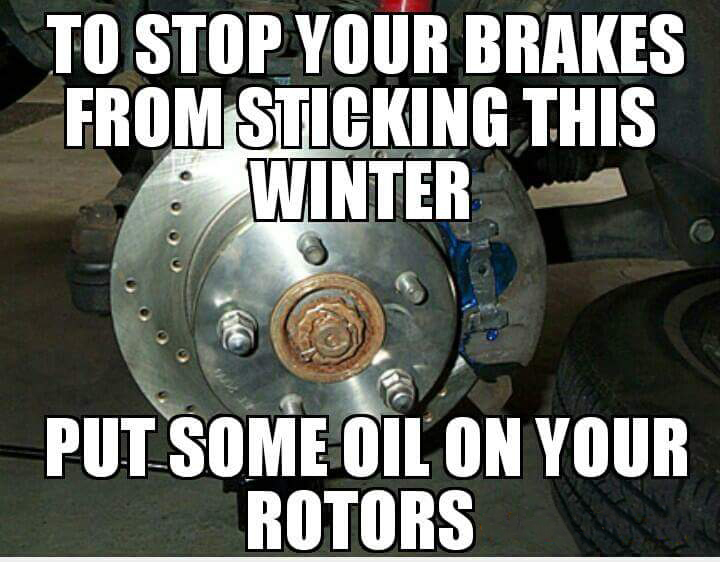 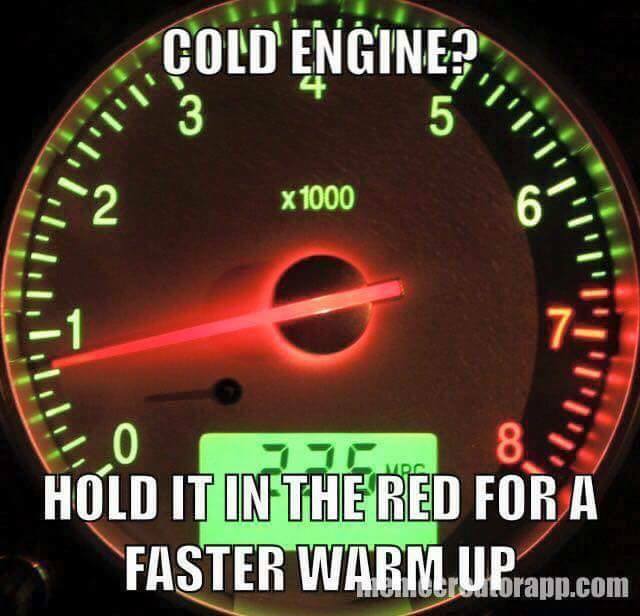 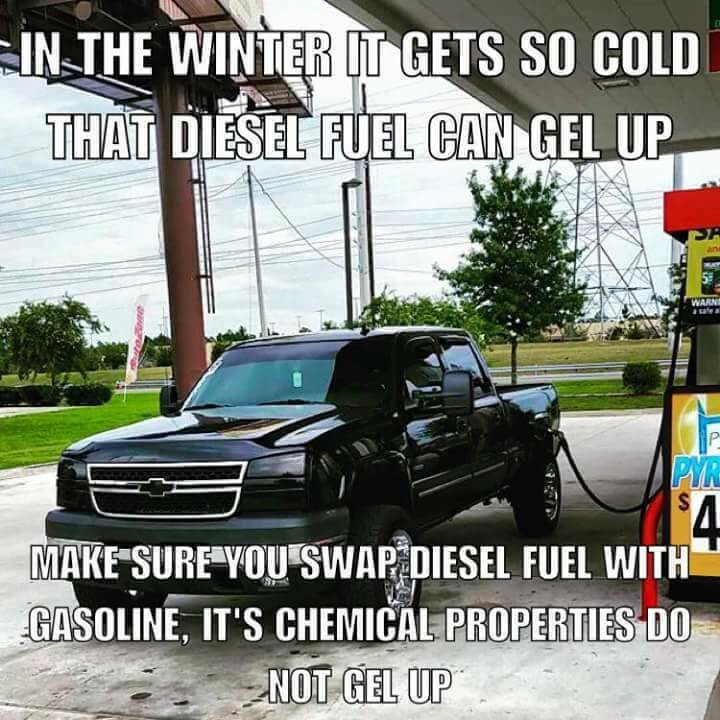 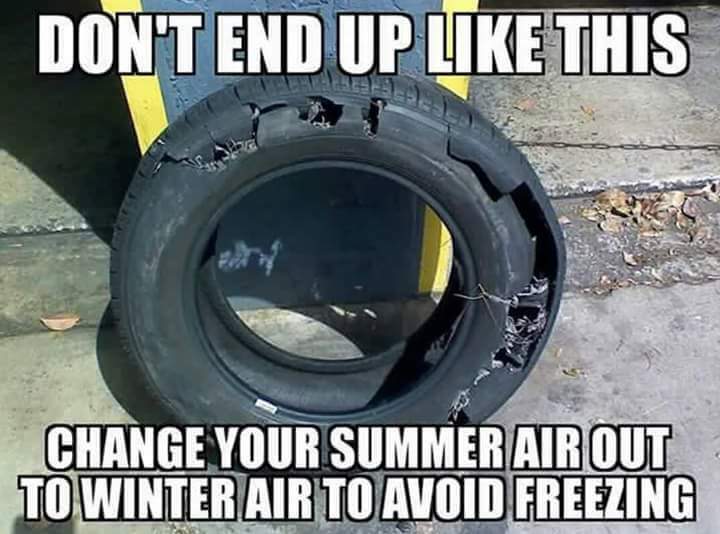 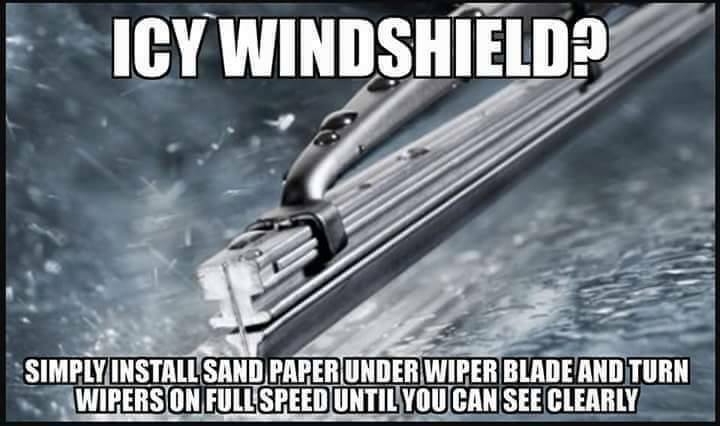 Post us a comment with a funny/ fake winter tip! 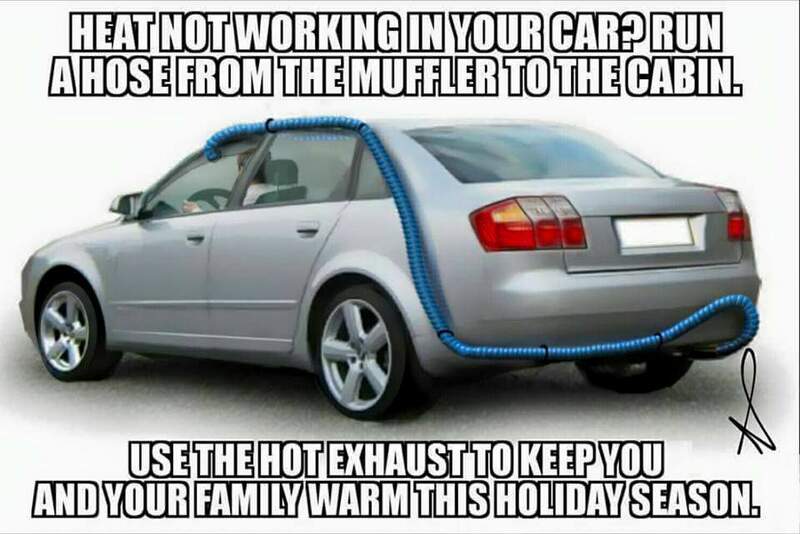 We are donating 5% of our sales to charity this holiday season. 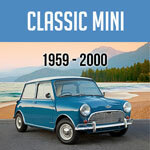 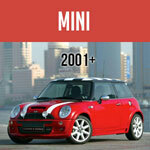 For details about Mini Mania giving back click here.